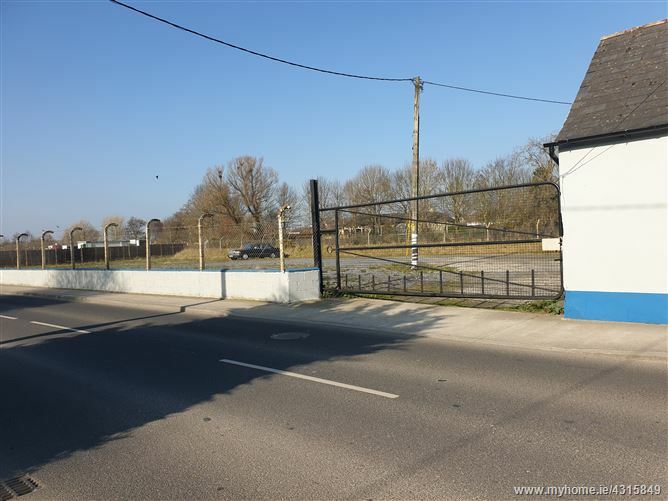 Great opportunity to lease large yard space and office on the outskirts of Tullow town, Co. Carlow. The yard extends to c. 0.15 hectares / 0.37 acres and is secured with a gated entrance. There is a small office in the yard also. Neighbouring businesses are Tullow interiors, J & J Services and a car tyre business.